Proxy.sh VPN operates out of Seychelles since 2012 as a non-profit part of Internet incubator Three Monkeys International Inc.
Their VPN features more than 300 servers in 57 countries, which is a solid coverage boasting Tor integration, no logs, robust 256-bit encryption with OpenVPN, cross-platform support, and up to three simultaneous connections. Proxy.sh VPN comes in four packages. Quick costs $2 and buys you 72 hours of VPN with two countries available. It also bundles 1Gbps with 30 shared nodes, unlimited bandwidth, DNS leak protection, Tor, SOCKS, and the company’s proprietary VPN client Safejumper. Basic kicks in at $5 per month or $39.96 per year, and bundles everything from the Quick plan but with 50 VPN servers in five countries. Solid costs $10 per month or $90 per year and gives you access to 300 servers in 57 countries. Pro sets you off $20 a month or $199.9 per year and unlocks seven extra-speedy servers with 250 GB monthly quota, early access to new features, Betas, and the multi-hop technology. The provider also offers custom solutions. Proxy.sh accepts more than 100 payment methods through PaymentWall, OKPay, and SafeCharge. You can pay via credit cards, PayPal, WebMoney, Qiwi, Mint, CashU, as well as cryptocurrencies like Bitcoin, LiteCoin, or Xcoin. Note: payment in crypto is only accepted for annual subscriptions. There is no free trial, but the provider offers an unconditional refund within any time and for any reason based on the payment method you chose to signup. This means you can’t get a refund for payments made with Bitcoin, in which case the provider converts your membership into an anonymous voucher worth the same amount you spent on Proxy.sh VPN. You can install Proxy.sh VPN on Windows and Windows Mobile, Mac, Linux, Chrome OS, Android, iOS, OpenBSD, Boxee, Sisco Linksys, routers, Raspberry Pi, Xbox 360 and other consoles. Your customer’s dashboard is well-organized and provides instant access to guides, extensive knowledge base, server status, reports, downloads, and OpenVPN configuration files. 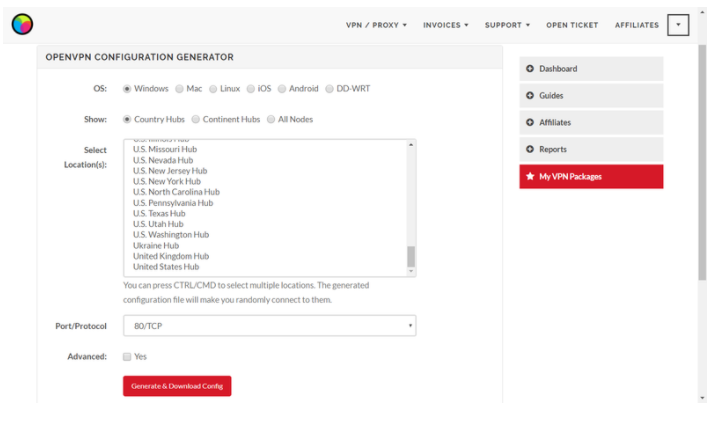 Instead of downloading the whole bundle, you can just choose the country hubs, OS, and protocol, and download the custom generated config files in a jiffy. 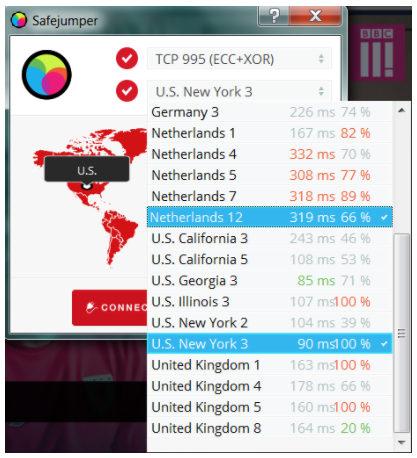 Proxy.sh VPN also comes in a neat and lightweight native Safejumper client. It may not win any beauty contests, but it’s relatively easy to use. 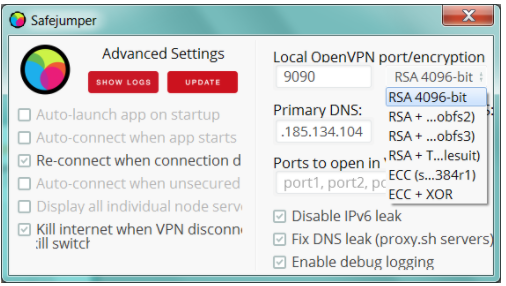 So if you’re unsure about OpenVPN, go with Safejumper. Proxy.sh VPN’s support is available via ticketing system, and the response time is adequate. One detail about the setup that’s worth mentioning is your VPN username/password. Not only is it different from your customer’s area login/pass combo, but it’s also very easy to lose. The thing is the provider emails you a one-time link that opens a page containing your VPN credentials. Copy and save them ASAP because you won’t be able to open that page again. 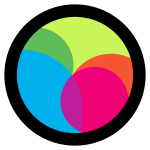 I almost lost my credentials in a power outage – a rare scenario, perhaps, but it caught me right in the middle of setting up Safejumper. 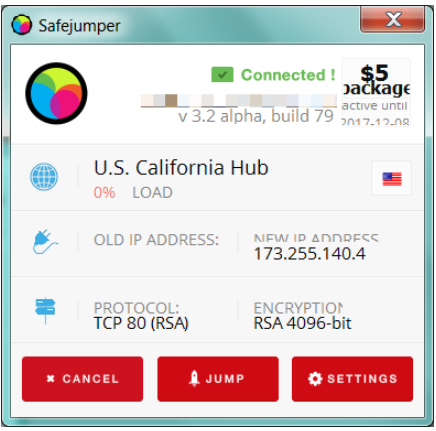 Safejumper is relatively straightforward if a bit cluttered and smaller than it should be. Some information did not display properly because the app is so small, which made it difficult to tell the names of encryption and protocols options. Other than that, it worked without hiccups. Safejumper is a busy place. You can enable app auto-launch on system boot, or have the app auto-reconnect when the connection drops. 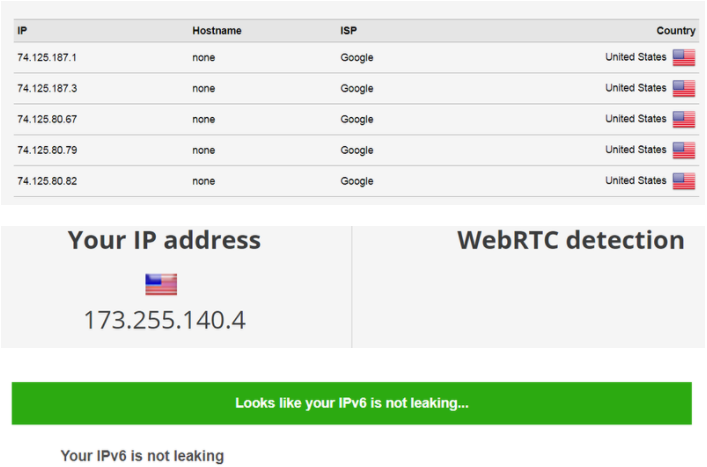 There is a nifty kill switch, the DNS and IPv6 leak protection toggles, as well as drop-down menus for ports, primary DNS, local OpenVPN port, and six types of encryption, some with Tor and ECC/Xor included for ultimate privacy. ECC/Xor obfuscation is particularly intriguing because it can fake your traffic and make it look less like a VPN traffic so that no third party detects you are using OpenVPN. You are allowed to torrent, and you can connect up to three devices per license. That’s not much, but if you set up VPN on your router, you can cover all of your household. Interestingly, Proxy.sh VPN has a sponsorship program that allows human rights, science or education activists and NGOs apply for a reduced price or even free service. So, if streaming is the primary reason you need a VPN, take advantage of the $2/72-hour plan first to see if it works for you. Proxy.sh operates out of Seychelles, which is a pro-privacy haven, at least for now. The company dedicated a standalone web page to its 100% no logging policy – give it a read. They run most of their services within RAM, which means a shutdown erases all data. The provider does not process payments, so doesn’t have your payment details, and you can use anonymous tokens for a secure purchase. They may have your email and payment type (not data), which they might disclose if under subpoena, but you can use anonymous email. The sole jurisdiction for any legal action is the Republic of Seychelles. Overall, Proxy.sh offers one of the most robust documentation packages I’ve seen in VPNs. It may be worth mentioning the company logged data to protect against hacking in 2013, but they were also very transparent about the situation. Proxy.sh VPN is one of the most feature-rich services that’s BitTorrent-friendly and emphatically zero-logs. It’s cross-platform, fairly easy to setup and use even if you’re new to VPNs, and it’s priced competitively. Most importantly, the company has a great work ethic, so I’d recommend it to the privacy-paranoid.